Sao Paulo, located in the southeastern side of Brazil, is the largest city of the country as well as the largest of South America's cities. 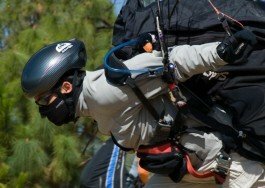 Although a 2014 FIFA World Cup host city, Sao Paulo represents a thrilling extreme sports destination. The entire region is a top adventure destination offering great fun and lot of adventure in its amazing landscape. 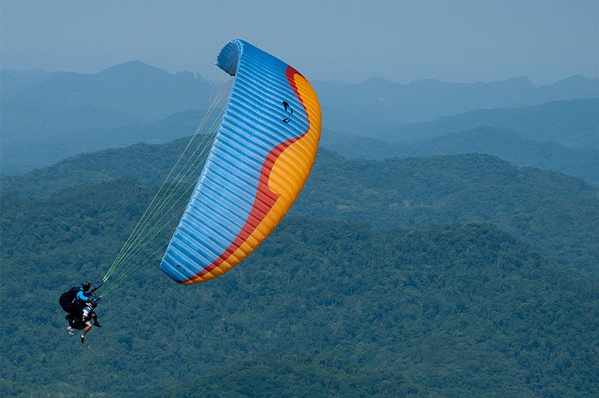 Atibaia area, located at 66 km/41 mi in the north of the Sao Paulo metropolitan area, quite famous among the paraglide community for its excellent flight conditions almost all year round. 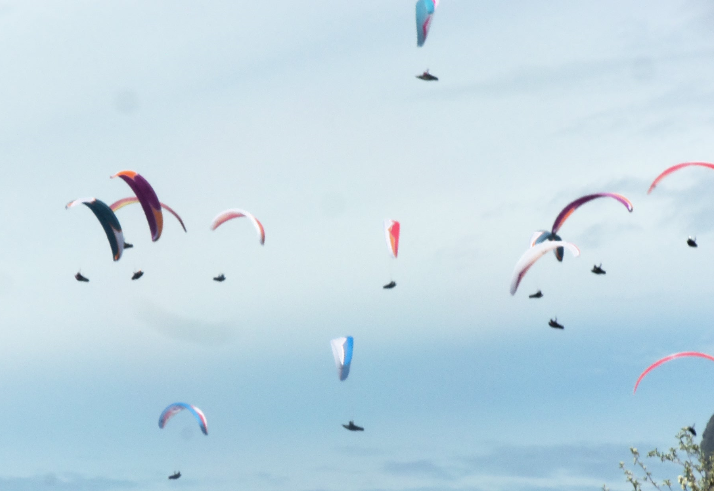 In the suburb area of Atibaia, in Pedra Grande location, paragliders can enjoy exciting moments of flight in an impeccable landscape and great wind conditions most of the year. 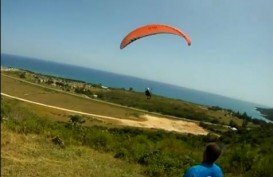 The spot is ideal for long distance flight and can satisfy both, beginners and more skilled pilots. The landing area is at 2.5 mi/4 km from the take off location. Keep in mind the rocky ground and that the area is in the middle of aircrafts route. 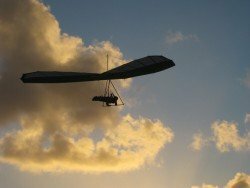 Best period for practicing paragliding on the spot is in September when weather gives possibilites for long distance flights. Easy pilot pick up along the highways. 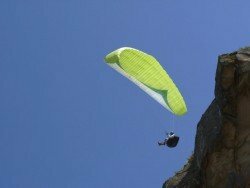 Pedra Grande (”Big Rock”) is a great spot for paragliding, combining lovely moments under the Brazilian sky and at the same time in a sort distance offers you the vibrant spirit of Sao Paulo and sleepless full of fun nights. Cuba nestles at the crossroads of the Caribbean. Whether you are a nature lover or a culture vulture, it is certain that Cuba will enchant you with its unparalleled beauty. Havana is the capital city of Cuba and the largest one in the Caribbean with many places of historical interest, including castles, museums and cathedrals. The climate here is classified as tropical, with an average temperature of 69.8 °F/ 21 °C in winter and 80.6 °F/ 27 °C in summer.